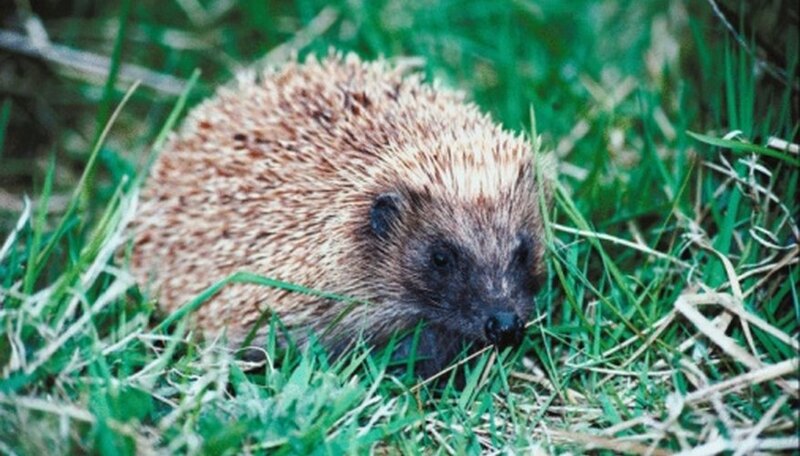 Hedgehogs are mammals members of the family Erinaceidae. They are among the most primitive mammals still alive, showing little change during the past 15 million years. Through the study of fossils, scientists have discovered some primitive ancestors of the hedgehog, including the Litolestes, the Leipsanolestes, Oncocherus, the Cedrocherus and the Deinogalerix. The chemical analysis and the anatomical comparison of fossil-bones have helped to link these primitive animals to modern hedgehogs, but some of their habits and features still remain a mystery to science. Litolestes is the oldest known ancestor of modern-day hedgehogs. It lived during the Paleocene period, from 65.5 to 56 million years ago. Leipsanolestes is another genus from the same period, which fed mainly on insects. Both genus included animals with similar sizes to living hedgehogs. Fossils of these primitive mammals were found in Montana and Wyoming. Fossils of animals of the genus Oncocherus are from Late Paleocene of western Canada, about 55.8 to 58.7 million years ago. Oncorechus shares some characteristics with other primitive members of the family Erinaceidae: enlarged upper and lower premolars. However, the genus has larger premolars, when compared to Litolestes fossils. Oncocherus was endemic to modern-day North America. As well as Litolestes and Leipsanolestes, animals form the genus Cedrocherus also inhabit North America in the Paleocene period, but were likely to have had smaller teeth. Scientist have found two distinct species: Cedrocherus ryani and Cedrocherus aceratus. 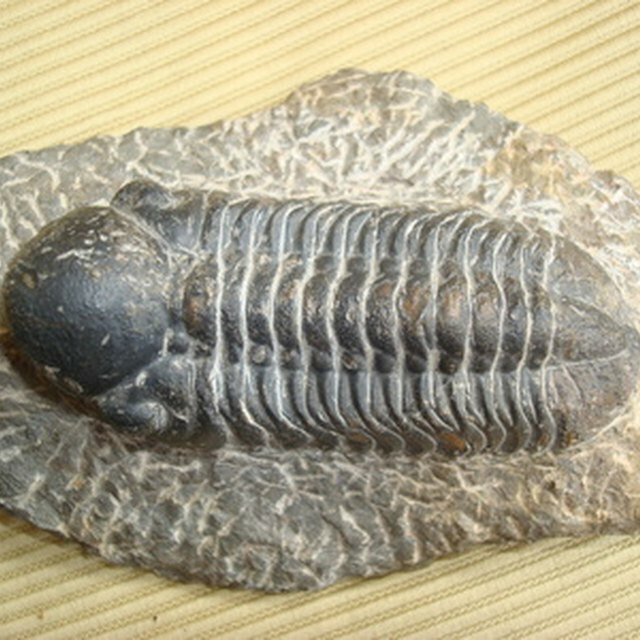 The collection of fossils representing these species is very limited, only enough to distinguish the genus from Litolestes and Leipsanolestes. Deinogalerix, from the Ancient Greek for "terrible hedgehog," was an endemic animal that lived in modern-day Italy during the Late Miocene, 11.6 to 5.3 million years ago. Unlike living hedgehogs, the deinogalerix had hair rather than spines covering its body. Deinogalerix was 1 1/2 to 2 feet long, had a long tail and snout. As other primitive Erinaceidae members, it fed on insects. Zinni, Yasmin. "Ancestors of the Hedgehog." Sciencing, https://sciencing.com/ancestors-hedgehog-8434651.html. 24 April 2017.